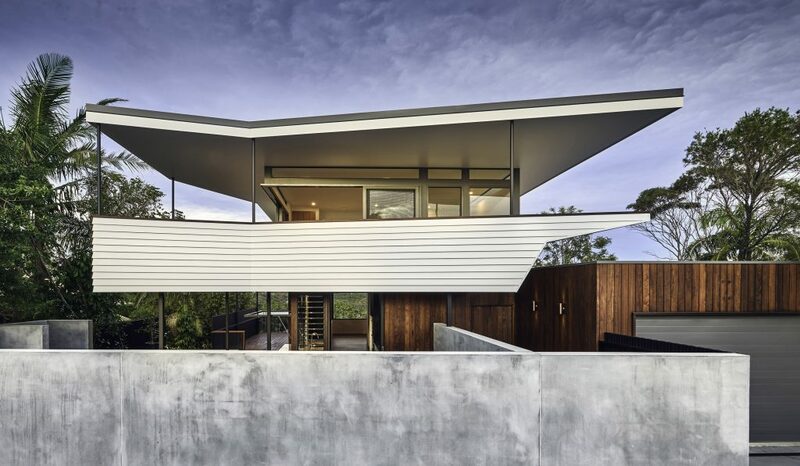 The 2016 NSW Country Division Architecture Award winners were announced in Kingscliff on 29 September 2016. Winners included small budget alterations and additions to high-end new houses, a public amenities block to a community-trust-funded medical centre. Jury Chair, Russell McFarland noted, “There was a strong emphasis on satisfying the client’s needs and aspirations across the field and a deep understanding of their regional context. The introduction last year and growing popularity of the People’s Choice Award shows an increasing interest and knowledge of design’. Winners of the 2016 Awards can be viewed here.